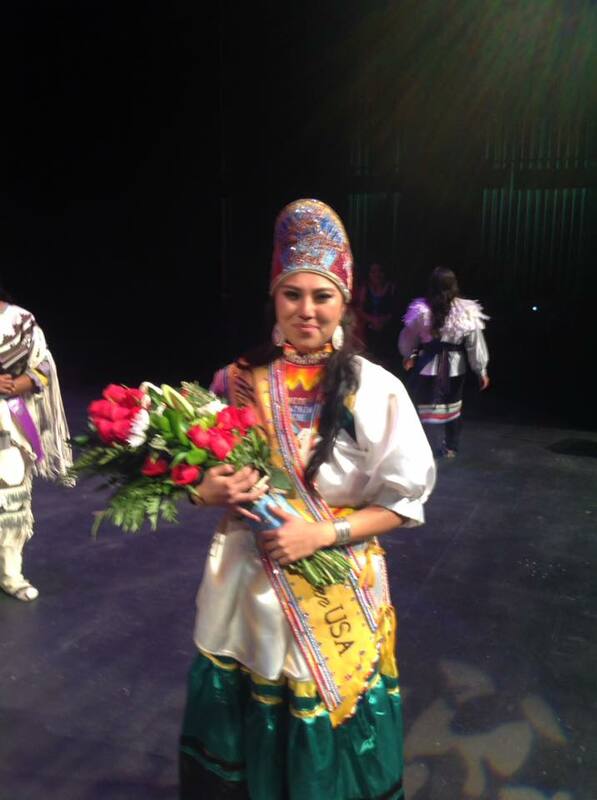 Meet fifth Miss Native American USA, Ashley Susan from Whiteriver, Arizona representing the White Mountain Apache and Walker River Paiute Tribes. 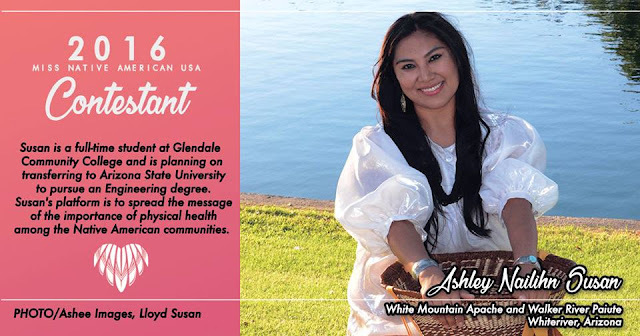 Susan is a full-time student at Glendale Community College and is planning on transferring to Arizona State University to pursue an Engineering degree. Susan's platform is to spread the message of the importance of physical health among the Native American communities. The annual pageant recognizes and supports Native American women in the United States by helping them to "develop leadership skills alongside giving back to their Native communities through volunteering." Community involvement is key to the program. 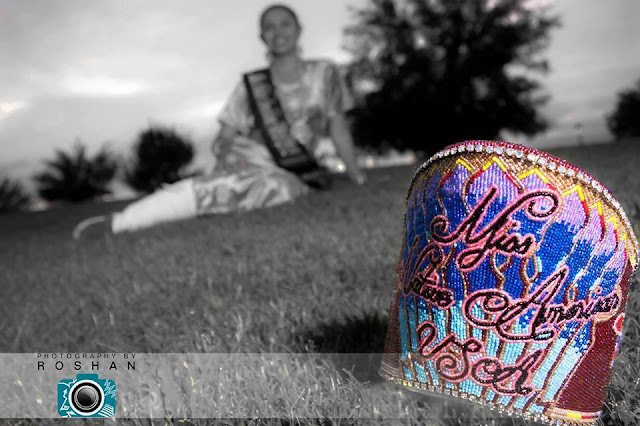 Hyatt, who won last year's pageant, is a dental hygienist of the Eastern Band of Cherokee Indians and works for Cherokee, North Carolina's Indian Health Services. 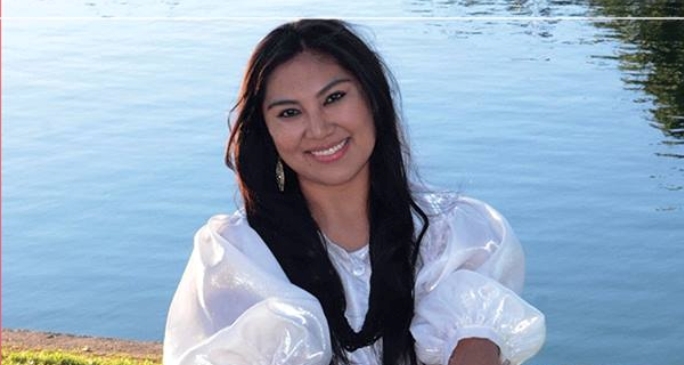 She spent her reign promoting oral health on reservations and in other Native communities across the country. 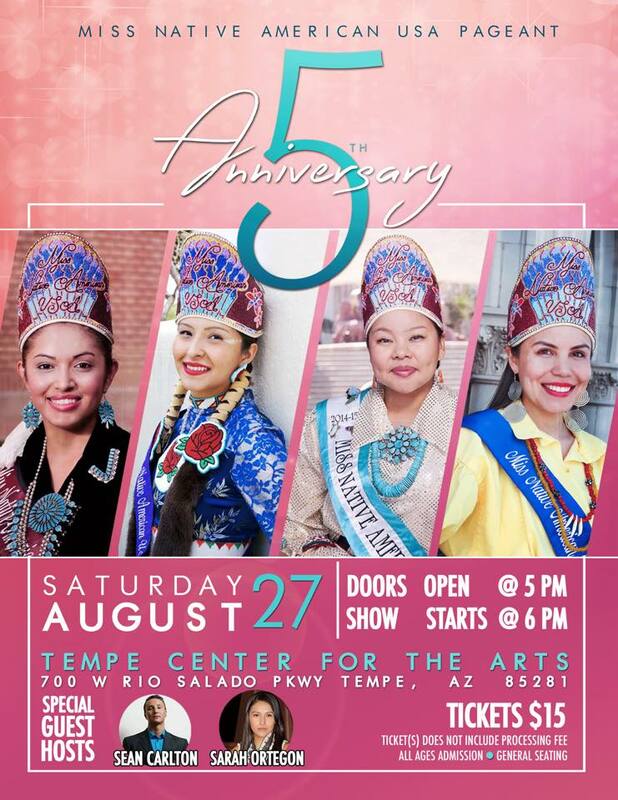 The majority of the eight contestants who've made it this far in the competition are from Arizona, including Whiteriver's Ashley Susan (White Mountain Apache, Walker River Paiute)-WINNER, Fort Apache Indian Reservation's Danya Sancia Carroll (White Mountain Apache, Navajo), Coal Mine Canyon's Lyla Hatathlie (Navajo), and Flagstaff's Taylor Adriana Harvey (Navajo). 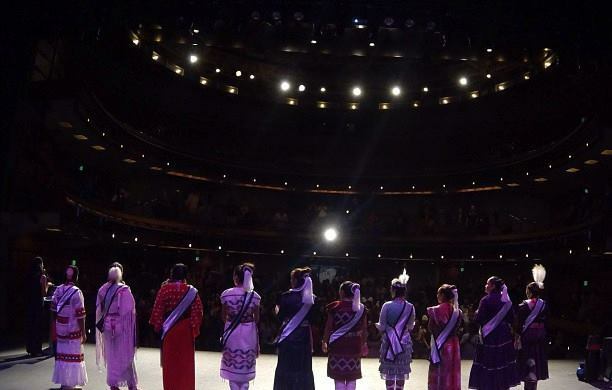 Responses to "White Mountain Apache Girl Becomes The New Miss Native American USA"